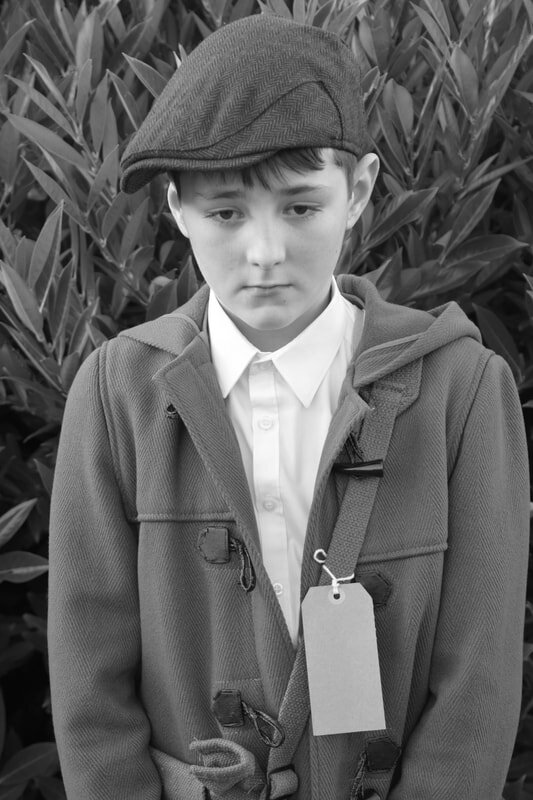 Jasper who is playing the role of William Beech in the production of Goodnight Mr Tom, has been exploring life in the town and country as part of his research for his character in the show. An average Londoner in WW2 would have lived in a never ending world of fear at the threat of a German bombing raid or a para-assault. Even though the air-raid shelters and underground stations did usually protect people there was always the possibility of a shelter collapse so the ARP was always on their guard. 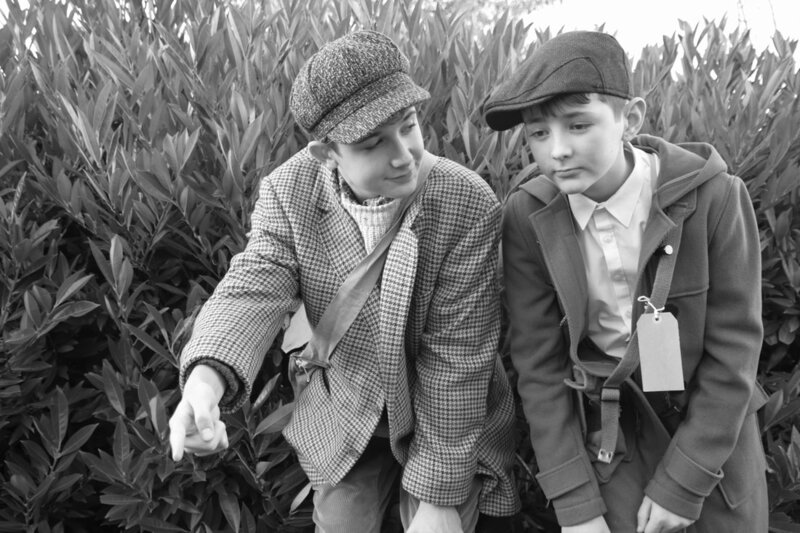 Of course life did carry on, through a majority of children were evacuated to the country so not in danger a few were left behind and for them, it was just one big adventure in their home city. Many children were evacuated before War even began in 1939 and there were other evacuations after that. There are photos of children playing on bomb sites and in buildings full of rubble. It must have been an interesting playground. It would have been terrifying huddled into shelters listening to the bombs and wailing sirens of fire engines. None of us can truly imagine how it must of felt. One of our scenes in the show is set in the underground station shelters and we have had to imagine what it was like to hear the bombs overhead, and sing songs to keep us cheerful. The life of a villager would not have changed that much in WW2, this does not, of course, mean they were left untouched. Many villagers would have lost brothers, husbands, fathers and sons. If a German bomber were to fly over a remote village the villagers would have had to shelter in a do-it-yourself Anderson shelter. 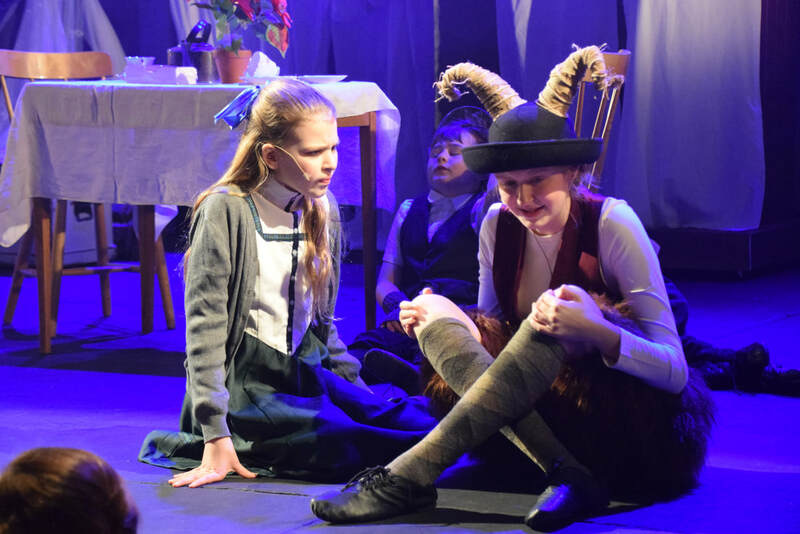 More often than not, the plane would have been on its way to London or another large British city and wouldn’t have even noticed the cowering little villages such as Little wierwold in the play. but sometimes if the German planes were on their way home and had bombs left over, they would just drop them wherever they wanted to. Many villages got bombed in this way. Children in such areas would have probably treated the whole thing as a whole new big adventure. Some of these children would have had to get used to an evacuee living in their home, this could be quite traumatic because the evacuee may have more attention from their own mother and possibly father. The adults, on the other hand, could have lost loved ones in the First World War and would have been treating the situation with the upmost of severity, and caution because they don’t want such terrible events to repeat themselves.